Fans from all around the world have flocked to this cultural hotspot to witness the 2016 classic Slalom. For example, the 12 members of a Japanese "Ski-Fan-Club" are all crossing their fingers for the athletes. 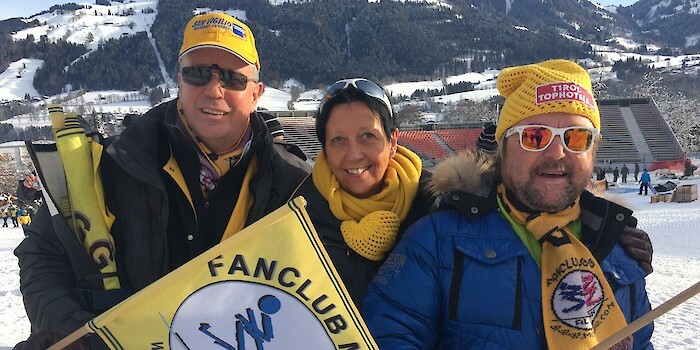 Needless to say, Manfred Mölgg's fans have also arrived from the Dolomites to support their hero, Mölgg Senior leading the club. "But of course, we'll cheer for all the Italian athletes". Manfred Mölgg raced to ninth place in the first round.